We value our own reputation as highly as your protection.  Through unwavering professionalism GUK gives businesses across the UK the resilience they need to emerge from any crisis or security challenge you may face. From day-to-day security operations to long-term risk management strategy, GUK is at the forefront of protection management across multiple sectors for the ultimate business security solution.  GUK is now Carbon Neutral!